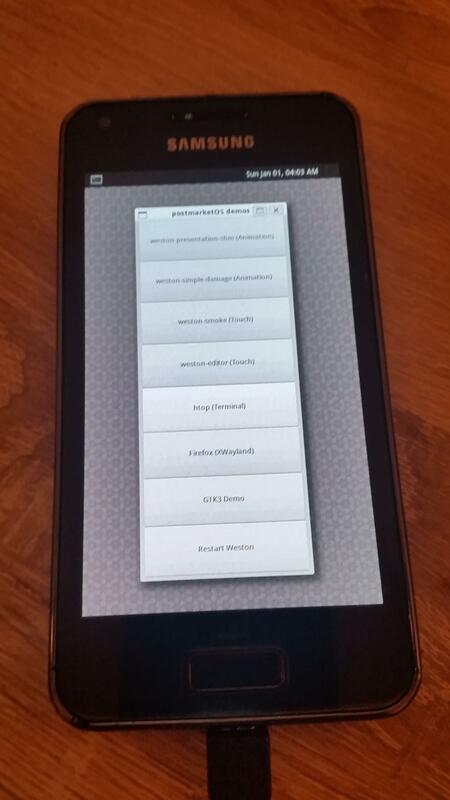 Unlike most other Android devices, the i9070 can not boot a boot.img (which consists of kernel + initramfs). 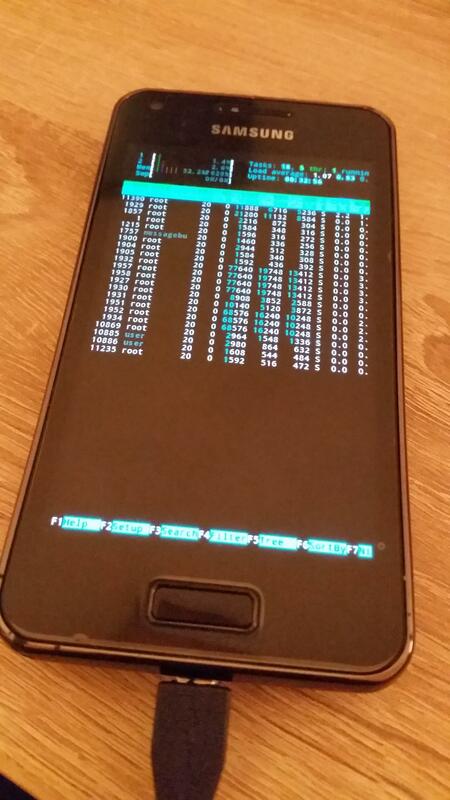 Instead, the boot.img file is just a regular kernel. However, it is possible to directly integrate a initramfs into the kernel at kernel compile time (this is totally different from the boot.img approach, if this is unclear to you, please ask in the channel), and this is what the Android ROMs do on the i9070. While it is not a big deal in the Android compilation process, it is a problem for postmarketOS, because we want to be able to build the initramfs independently from the kernel. The initramfs init script built into the kernel checks if the kernel2 partition contains a compressed initramfs, and if it does, it extracts it and passes execution to the real initramfs init script. This idea is based on something called "isorec". 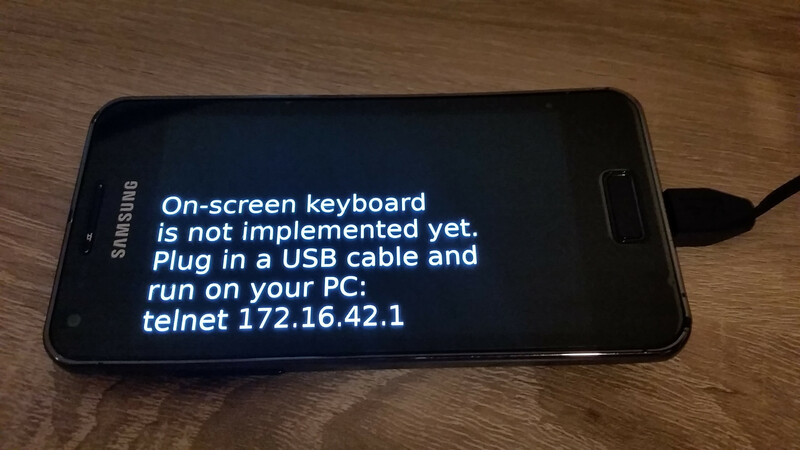 This will write in the partitions specified in the deviceinfo file. This page was last edited on 12 September 2018, at 04:13.